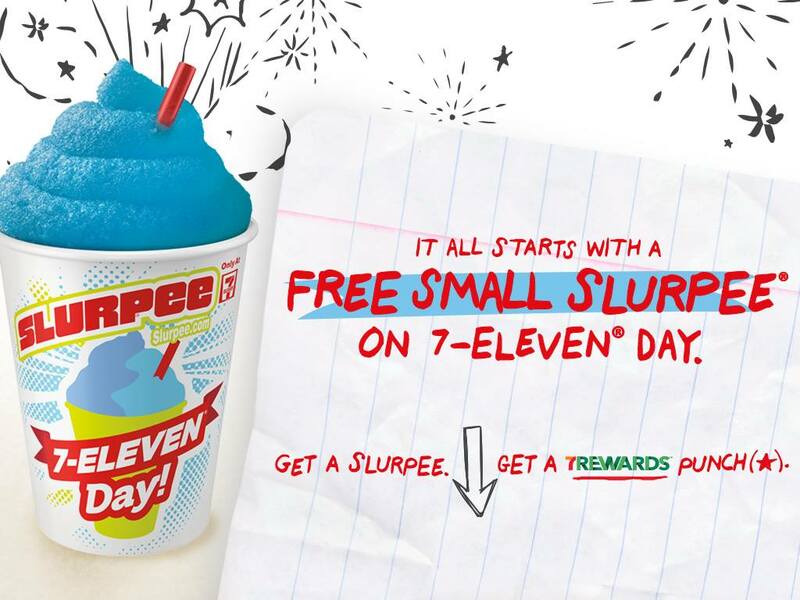 Reminder: FREE Slurpee Day Today! On 7/11/15, head over to 7-Eleven to get a FREE small Slurpee! Also, be sure to mark you calendar for FREE Chick-fil-a!